Copyright © 2019 Tournaments R Us. All rights reserved. Powered by WordPress. 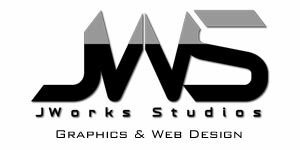 Website Design by JWorks Studios.